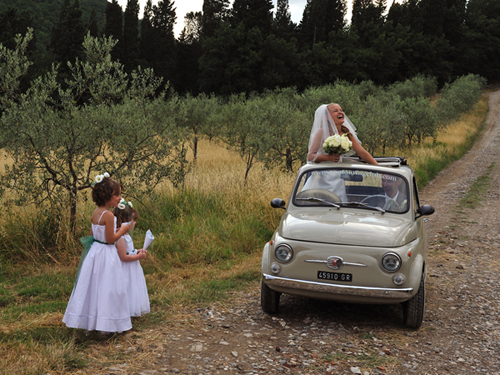 If you’re considering having a destination wedding, Tuscany is an absolutely gorgeous location for the occasion.� Weddings in Tuscany, a boutique events-planning firm, will take care of all of your wedding planning needs – leaving you to relax and fully enjoy your wedding day and time spent in the Tuscan region. 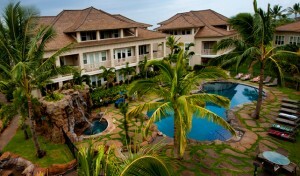 They plan both lavish weddings and intimate ceremonies which focus on bringing the couple’s dream wedding to life. I love weddings! I love the creative aspect of designing a wedding but mostly I love that every wedding tells a story about a couple’s love for each other and since each person is different, every wedding is beautifully unique and inspiring! Tell us why you think your business is successful? We truly believe that every couple should be able to relax, enjoy every moment of their wedding and soak up their Tuscan experience. This is why from the ?rst conceptual steps of planning through to the day of the event, we work closely with our clients to ensure the success of their wedding. We offer exceptional customer service by providing all our expertise, lots of creativity, insight into the region of Tuscany and a wide range of talented vendors to choose from. Every little aspect is managed and overseen by us from transportation, accommodation, legal documentation, vendor management and even private tours of Tuscany, we take care of as little or as much the client needs. 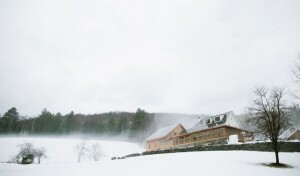 Our boutique sensibility, keen sense of design and specialized attention to details and needs allows us to create unique experiences for our clients while providing the organization and resources needed to create a beautiful and memorable event. 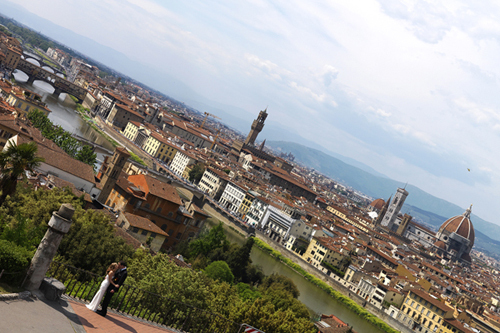 Plus, Tuscany provides the most breathtaking romantic backdrop for a wedding. No particular niche. 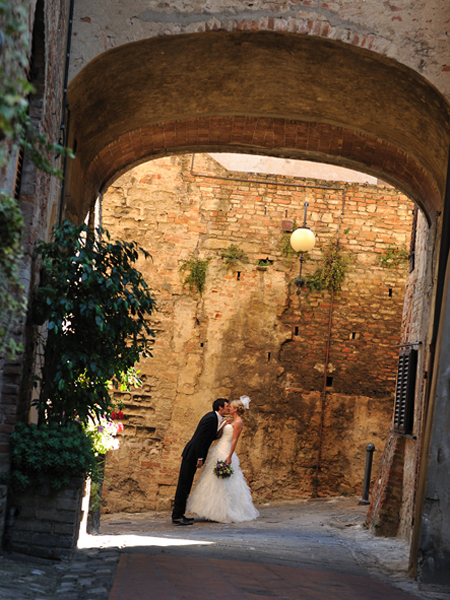 We are dedicated to providing everyone a dream destination wedding in Tuscany. What is your company’s philosophy when working with wedding couples? We do whatever it takes to help couples bring their ideas for their dream wedding to life. Our team is passionate about their work and our primary focus is to create an event that is a re?ection of each couple, full of love, fun and celebrating. We guide our clients through each step of the planning and designing process and tailor-make every wedding to our clients unique taste and style and then introduce just the right amount of ‘Tuscany’ to make their wedding even more distinctive. It is all about an unforgettable experience! At what point in the planning process do you typically work with couples? We start working with couples at the beginning stages of planning right through to end of the special event. Is there anything else you’d like to share about your business? 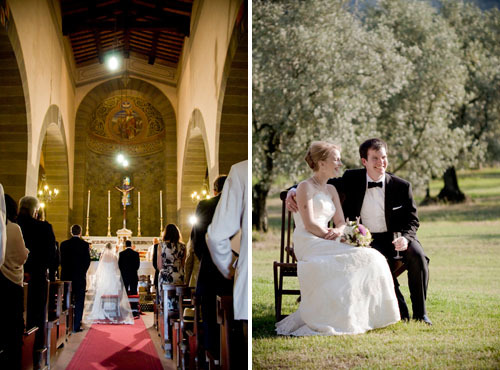 Weddings in Tuscany approaches every wedding with a fresh perspective, enthusiasm and creativity. Sharing incredible moments with couples and their families that will be remembered for a lifetime, constantly inspires us and are the reasons why we love what we do.